Quantum are world leaders in hardware and software. 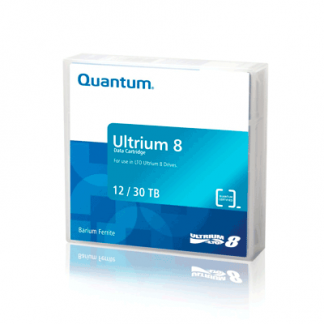 Our Quantum LTO solutions include single tape drives, tape loaders and LTO libraries. We also stock a full range of LTO media tape stock. Don’t forget, Salon Pro Sales can also print custom Tri-Optic barcode labels for your tapes. Our in-house LTO service uses Quantum hardware and media so we are massive fans.